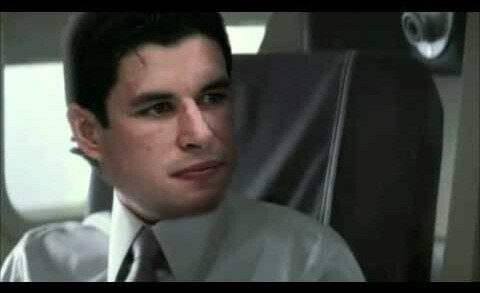 Pittsburgh Penguins parody of the classic Eat’n Park Christmas Tree commercial. Penguins highlights from last night’s series clinching game…done in the style of the classic video game NHL ’94. The road to the Stanley Cup goes on…in 16-bit. 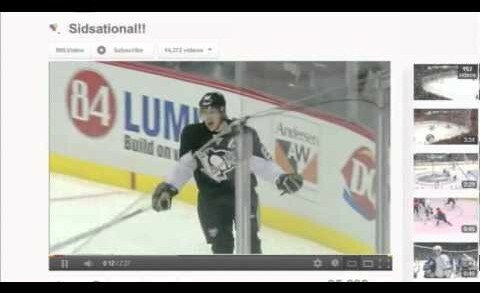 A Pittsburgh Penguins pump-up video for set to Van Halen’s ‘Right Now’. 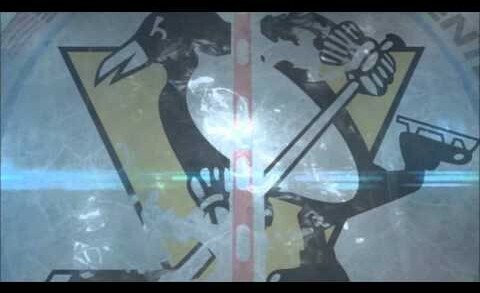 A Pittsburgh Penguins remix of the opening credits to The Walking Dead. 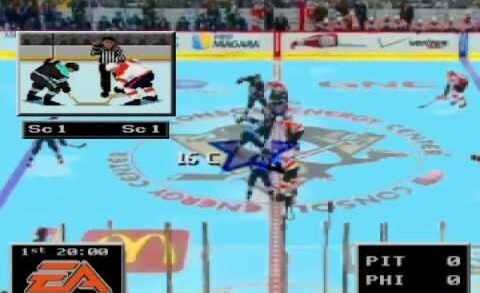 Highlights from the Pens / Flyers game (March 24, 2013) in the style of the classic video game NHL ’94. 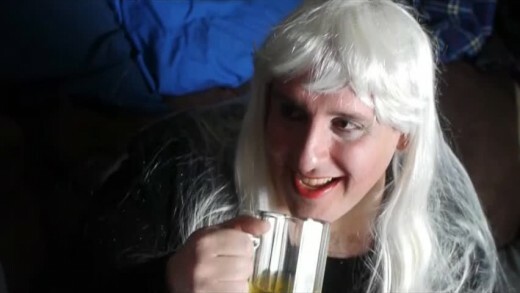 Benstonium’s EPIC video to get ready for the 2013 season. The Penguins and Google team up in this heartfelt apology to the city of Pittsburgh, brought to you unofficially by Google Chrome.